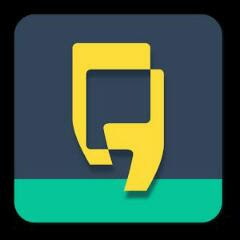 Yellow Messenger App Brings you thousands of services and shop from 100+ Million Stores and Brands on Yellow. Get Surprise Gifts , Deals and Offers every time you shop on Yellow. Now Download Yellow Messenger From Below link & Get 20 Rs On Signup + 10 Rs for Every Successful Referal! How to Get 20 Rs On Signup From Yellow Messenger? • After Successful verification you will get 20 Rs in your Wallet!! 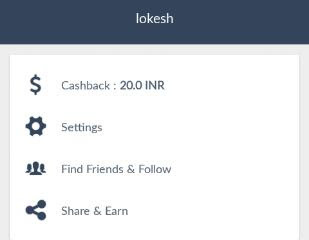 • Once your Friend Joins Yellow App through your link & Signups you will get 10 Rs in Wallet. • Your Friend also Gets 20 Rs on Sign up.! Update 1:- For your First Order you an Use 50% Of the Order as Cashback.